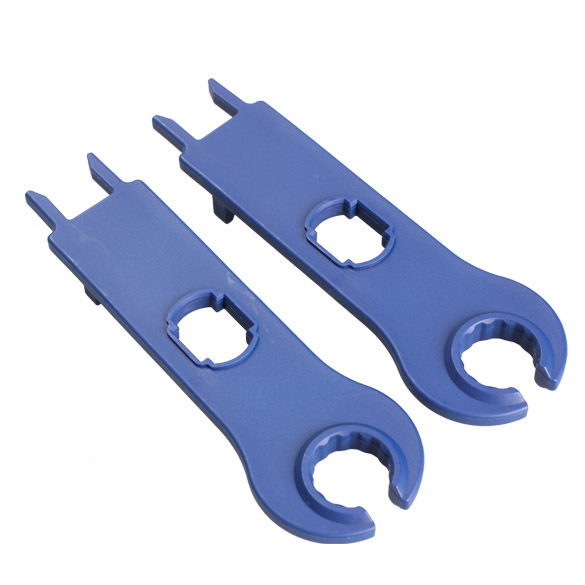 Multi-contact solar connector spanner, suitable for assembling and disassembling MC4 male/female plug. very light and very strong. 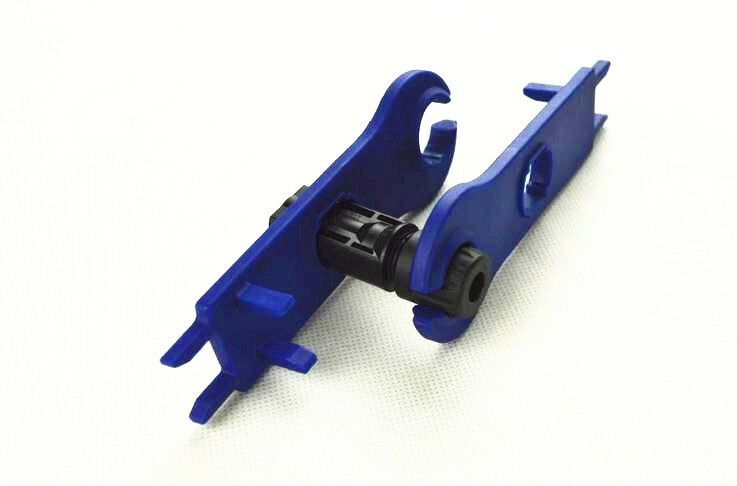 Save time and ensure a secure, water-tight connection!